We all want to feel safe and secure in our homes. As long as you and your family (or other people you trust) are the only people with keys to your home, you're okay. But if you or a child lose a key in the neighbourhood, your home is only secure as long as no one finds the key and discovers that it opens your entry door. When your new landlord handed you the keys to your property, did you ask if he changed the locks? 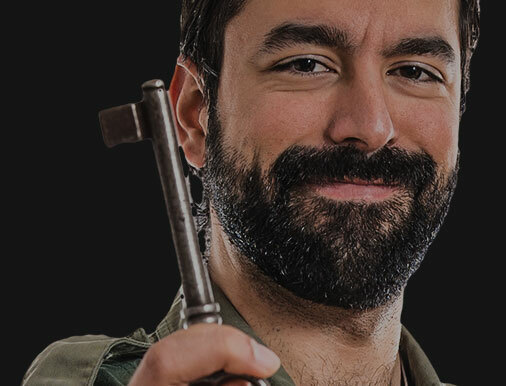 Did you pause to wonder who else might have keys? The previous owner? Or maybe a repairman or construction worker? Sounds a little overboard and paranoid? Maybe but why take the chance? If you've recently moved, call Watford Locksmiths today and schedule a lock change job or at least a re-key service. Have you been living in the same place for more than ten years? When was the last time you changed your locks? There are always new products coming out on the market, and you might find a new five lever deadbolt mortise lock might be just what you want for a door lock replacement. What about the keys that you gave to the babysitter or house cleaner, did you remember to get them back? The keys the kids lost? Do you always remember to remove the house key when you hand your car over to a garage attendant, valet or mechanic? For any of the above reasons, locksmiths Watford advise our clients to re-key their locks once in a while. 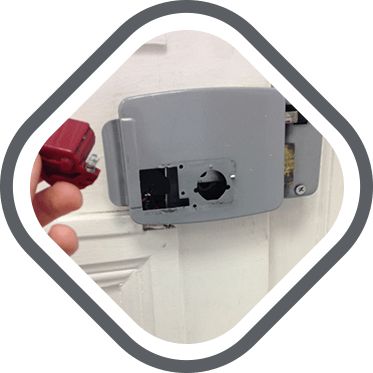 The re-key process is quite simple and any professional Watford locksmith can do it in a matter of minutes. All he needs to do is to alter the cylinder pins to fit a new key he will give to the owner and any extra keys that are required. The old keys will no longer work in the lock. Every locking system needs yearly maintenance. However few of our clients in Hertfordshire follow the maintenance advice offered by locksmiths and lock manufacturers. In fact the job will take you just few minutes, but it can save you quite a lot of money. All you have to do is make sure to lubricate your lock once a year. A good option is WD-40 which you can buy in any hardware store. 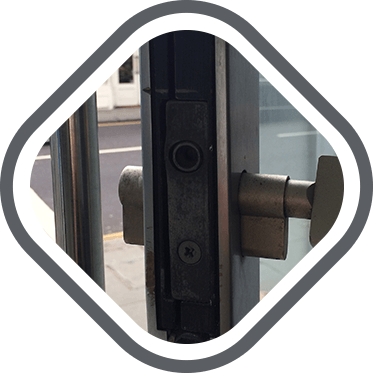 Spraying inside your front door lock and other lock in your property annually will help you to avoid these unpleasant situations when your key is stuck in the lock and you have to call a locksmith in Watford, for an emergency door opening. 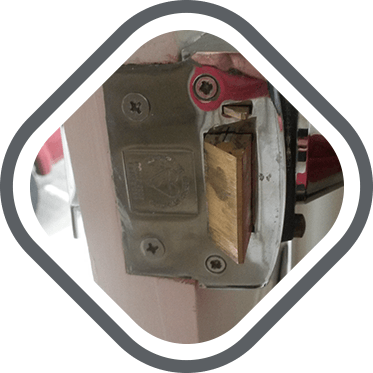 However, if you find that the lock quickly returns to sticking after treatment, call a professional locksmith Watford to take a look as the lock interior may need cleaning.